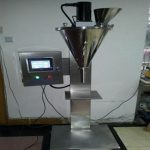 A03 Manual liquid filling machine adopts piston structure, liquid, paste or other materials for 0-50ml quantitative filling. 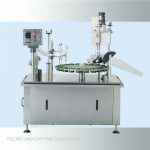 Can fill liquid, fluid food, oil, paste liquid material such as shampoo, cream, lotion etc. 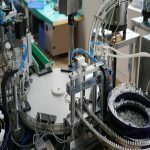 Applicable to the pharmaceutical, cosmetic, food, pesticides special industries, and also can be used for quantitative filing, sealing the hose, which is the ideal equipment of paste liquid filling. 1. 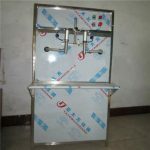 With simple and reasonable structure, convenient manual operation, without any energy. 2. 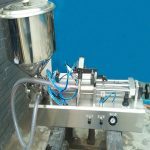 Equipped with filling volume adjuster knob, quantitative discharging, filling volume and filling speed can be controlled manually. 3. Material contact parts adopt 316L stainless steel, suitable for acid and alkali medium, conform to the requirements of the health food, medicine production. 4. 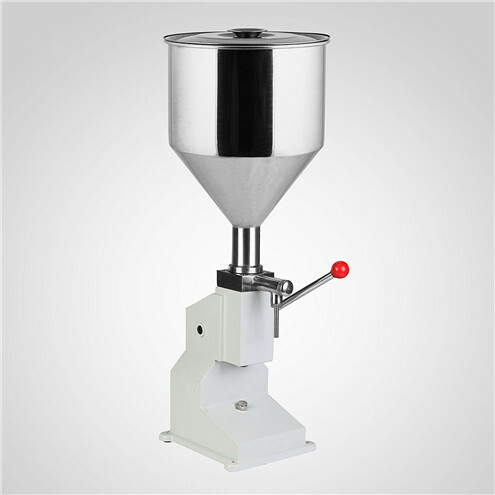 The capacity of the hopper is 10L. 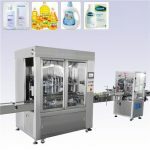 Daily chemical industry: Lavatory net, laundry detergent, hand sanitizer, automotive glass of water, etc. 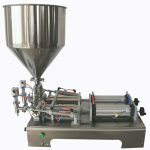 Pharmaceutical industry: Emulsion, emulsion, cream (oil), oral syrup, oral liquid, etc. 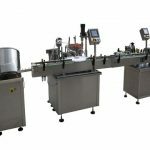 Food industry: Sauce, cheese, nutrient solution, baby food, chocolate, sugar, etc. Chemical industry: Latex, sauce, saponification products, paint, paint, resin, adhesives, lubricants, etc. Product Type: Cream, liquid, paste etc.